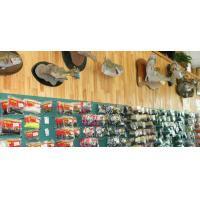 Kittle's Outdoor & Sport was established in 1999 by Scott and Patrick Kittle. 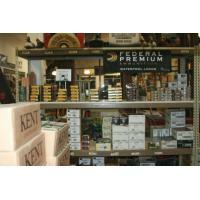 It continues to be a family owned operation located in Uptown Colusa, CA. 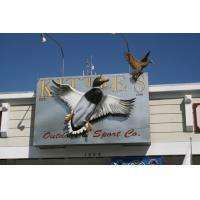 Kittle's is known throughout California for its large inventory of waterfowl supplies. 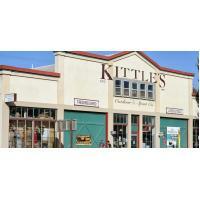 Being one block from the Colusa-Sacramento River State Park, and near the Grey Life Wildlife Area, as well as the Delevan, Sutter and Colusa National Wildlife Refuges, Kittle's has a vast fishing department and carries live bait. Our bass fishing department is second to none. Our website is open for ordering 24/7/365. Our retail store location and phone hours are M-S 5am - 6pm. Open till 7pm on Fridays during Duck season.